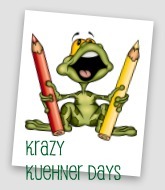 Krazy Kuehner Days: How did people homeschool before the internet? How did people homeschool before the internet? First though....being silly today. Lydia and Caty would not know how to act without a digital camera! I ask myself this several times a week. Usually while I am printing off an impromptu lesson or handwriting sheet or need a quick explanation for something. My favorite though is watching educational videos. Gamequarium is awesome for this. We use YouTube and Netflix also. 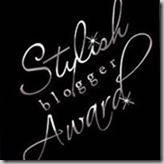 But now I am slightly addicted to blogs. I started ours after being inspired by Erica at Confessions of a Homeschooler. I wanted to keep an electronic record of our school year. I figured this would allow me to be better organized when it comes time for our teacher assessment of our annual activities. After all, I believe that Char will appreciate an electronic record she can scroll though instead of the 3 boxes of materials I had last year just for Joey. Oh yeah and a very unorganized "My Pictures" file on my laptop. So Krazy Kuehner Days was born. 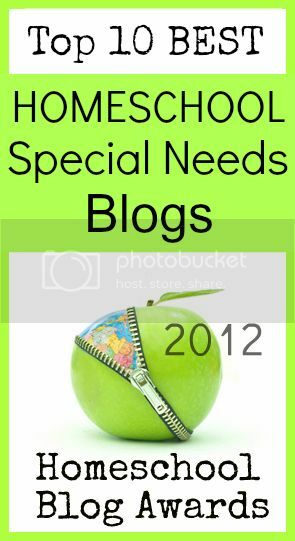 Now though I am subscribing to many other blogs. 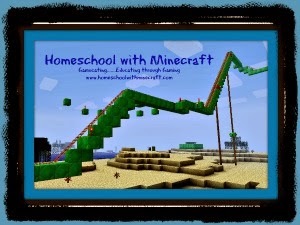 The wealth of ideas from so many other creative homeschoolers is unimaginable!! They share their projects, we share ours. And everyone benefits!! So this post is an example of this. Last week while reading a new blog I subscribe to by the Frugal Family I saw the coolest project for Lydia. She created a My First Sewing Kit. And it was very basic products. So I jumped on that one! I changed it up a bit using plastic yarn needles for our girls. And we just used a plastic tub to store it in, but here's the photos of the girls "learning" tonight. Our first attempts at sewing. That is shelf liner. They both loved this activity very much! It will be requested repeatedly I am sure of it! The younger of the two (the one with curls) had so much fun. She was more patient than her older sister. They both had fun though. her curls are the cutest thing ever!!! that looks like a ton of fun, I might have to get me something put together like that for mine!! and yes i agree, i dont know how parents homeschooled with out the internet, there are so many resources! !